TIF is long over, but there are still many many more groups to cover! 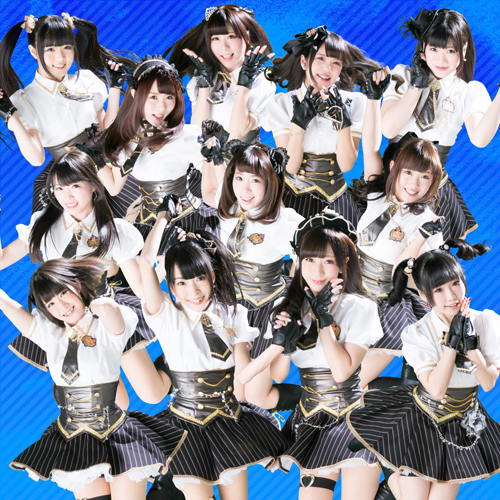 Despite two of its members unfortunately graduating, GALETTe got its start as a bit of an idol super group – all the members had been idols before and this wasn’t their first thing. 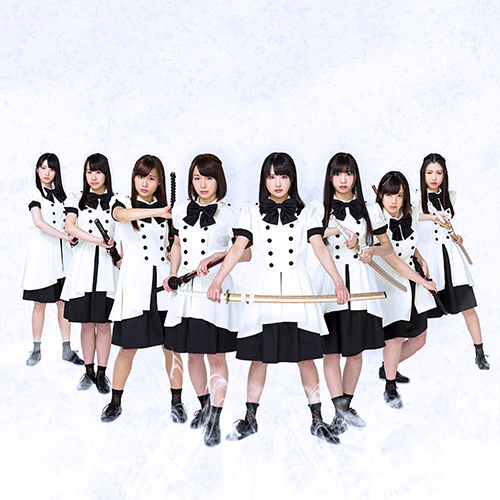 If 48 groups are your thing you’ll probably remember Komori Yui from early HKT48, and I’ve been happy to see Shishima Saki’s success with this group after CQC’s, an indie group I was fond of. 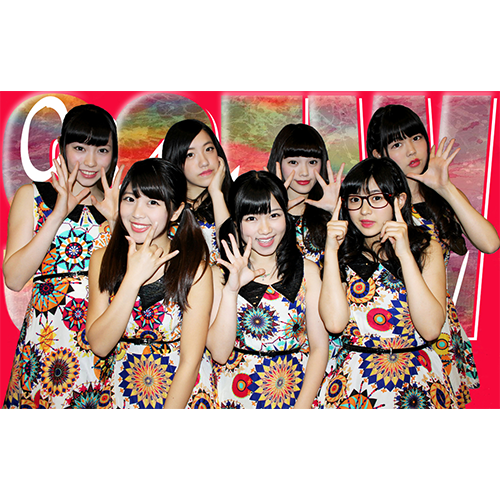 (The other member, Nonoko, was in the group Chimo before joining GALETTe). 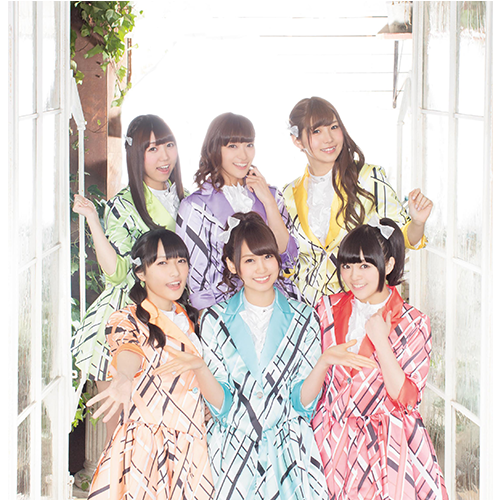 Since their formation in 2013 they’ve done well for themselves, with five singles and one mini album doing fairly respectably on the Oricon charts. I personally wish I’ve kept up with their music more; they tend to have disco/funk music that works really well. They are a group that can really go far, and have some great members. Unfortunately, the thing that makes it hard for me to follow them is that their management only uploads short CM spots for singles rather than PVs; they have PVs, but they’re not online. GALETTe is not one of those groups who I’ll buy singles from without knowing the song, so it puts me (and I imagine it could put other foreign fans) into a position of not wanting to do this. So GALETTe is great, but not the easiest to follow from a foreign fan perspective. Ganbare! 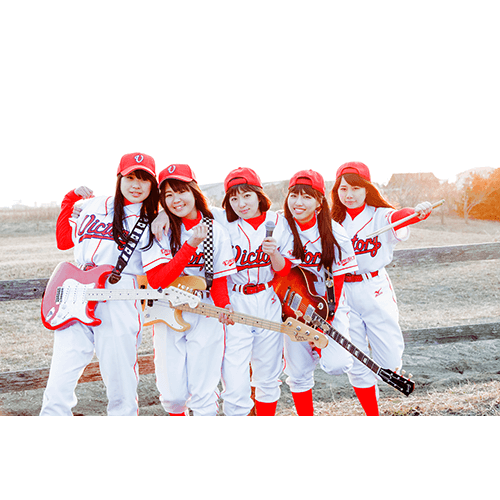 Victory is a five-member girls’ band that was initially formed in 2007 with the goal of performing and promoting 70s/80s era rock music. 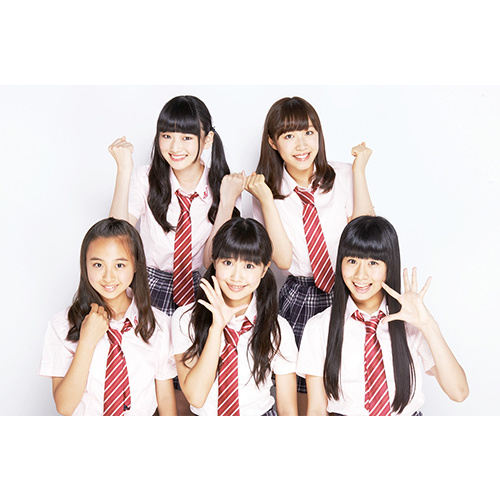 They were initially known just as Victory, but recently were renamed to Ganbare! Victory. 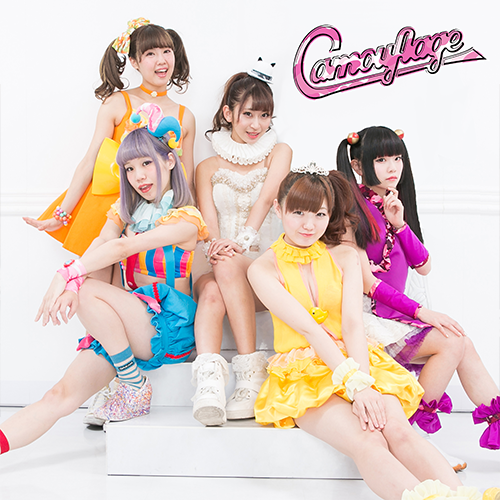 They released three singles and one mini album before 2015, when they made their major debut with Pony Canyon. They have since released one major single with another on the way next week. In idol settings girl bands are pretty rare, so if that’s something you’re interested in Ganbare! Victory is a group to check out. Further, at least the recent songs I’ve heard, they tend to focus on bright, upbeat rock as opposed to a heavier rock sound. 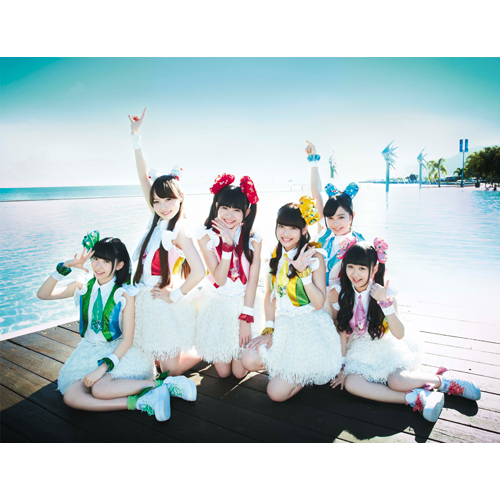 As opposed to being more serious, considering they’re a band more than idols, they seem to have a fun approach. I’ve enjoyed the songs I’ve heard, and their live shows seem VERY fun. 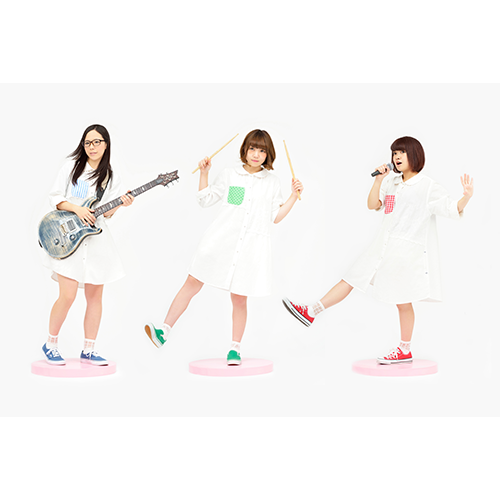 If you want more band in your idols, Ganbare! Victory might be the group for you to check out. They seem like a lot of fun to me, and I’ll definitely keep an eye out for this group. I’m sure many of you are well aware of the story of Kikka, so I’ll keep it short. She auditioned for the 8th generation of Morning Musume, made it to the final round but didn’t get into the group. 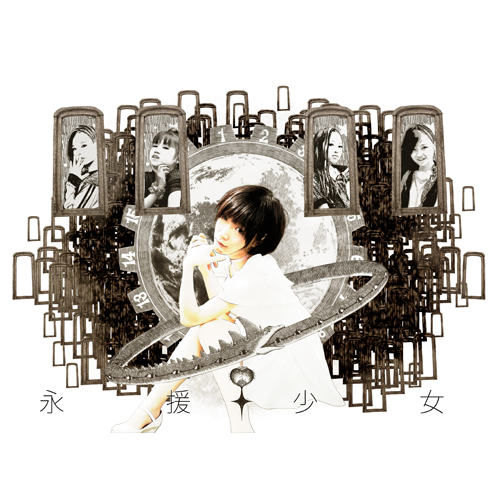 She then became a trainee under the Hello!Project Egg program. After some years of training she became a soloist under Up Front promotions. While I know of many people who were upset she didn’t make it into Morning Musume, her solo career makes it seem like it was the right call. Would she have had this opportunity to go solo had she joined Morning Musume? Maybe, maybe not. But, from her output, I’d say it’s worth it. While I think that her song “Konna Watashi de Yokattara” is a genuine masterpiece and I’d consider it to be one of the greatest idol songs of the past several years, Kikka hasn’t grabbed too much of my attention. She’s a talented singer, has a lot of charisma and appears to be doing well for herself, but she hasn’t done too much for me. 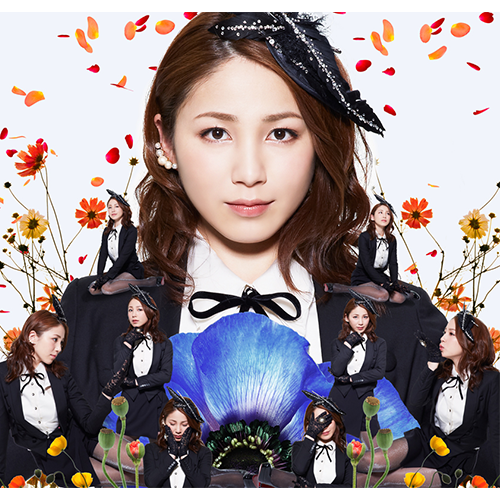 Still, idol soloists are fairly rare nowadays, and she’s a talented one to follow. This year saw the release of her 17 minute epic “Hana,” which, while I don’t think succeeded in the way they were intending, at least tried something. If Kikka is going to try and be more experimental, I’m excited to see what she does! 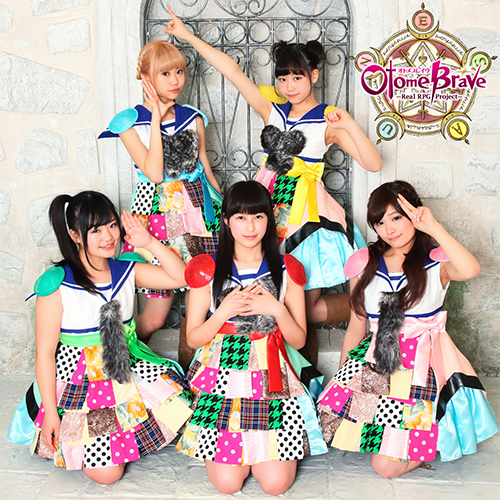 Just as I was writing about how bands are rare in idol spaces, another band! 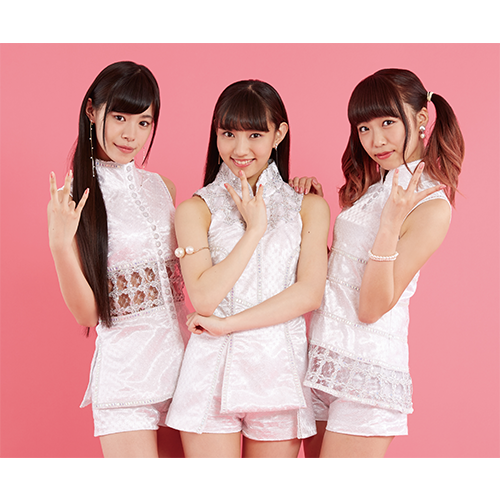 Caramel is a three member group that was formed two years ago. 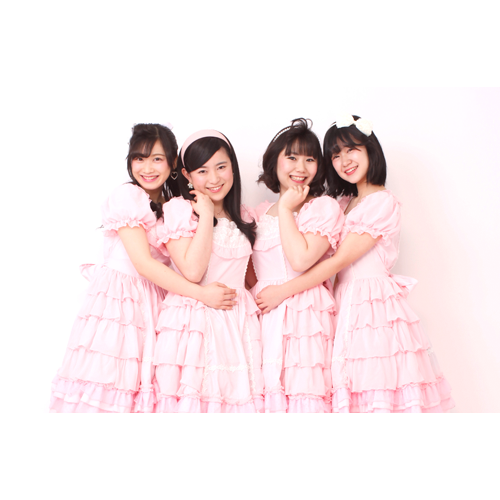 One of the first things that the group lists on their bio on the TIF site is that their average height is 149 cm, so they’re pretty short. Unlike Ganbare! Victory, Caramel is a bit tricky to find much about. They have a twitter, an official page on Gyao (Yahoo! Japan’s video player that is region locked), and not much else. A couple of videos of performances (mostly street lives) are on YouTube, but not much else. So this is another group that might be tricky to follow if you’re a foreigner. Honestly, the one video I’m seeing doesn’t have me too impressed; most of the sound is a prerecorded track, and it’s hard to see how much they’re actually playing. They are playing some, and I have no issues with having some prerecorded elements, but here it feels more like they’re trying to cover up lackluster performance rather than adding to a performance. 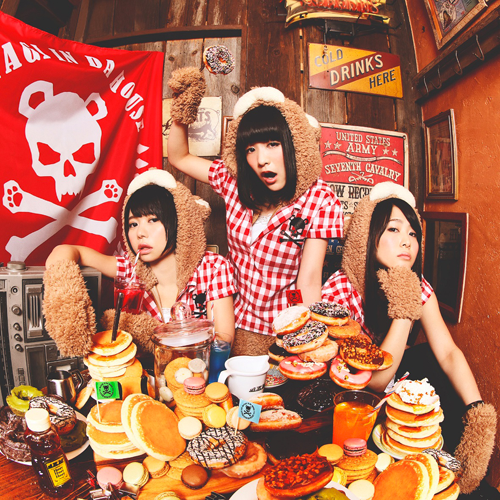 If you are so starved for idol bands and groups like Ganbare! Victory aren’t enough, maybe then you should check out Caramel, but being their fan won’t be easy and I’m not sure if it’s worth it. 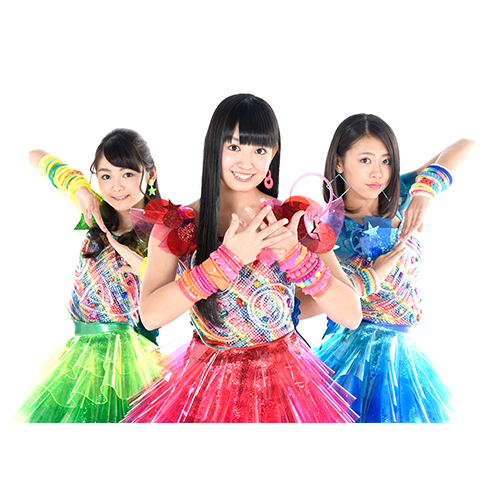 Cupitron is a 3-member group formed in 2014 which focuses mostly on techno pop songs. So far since formation, they have released one digital single and three singles. 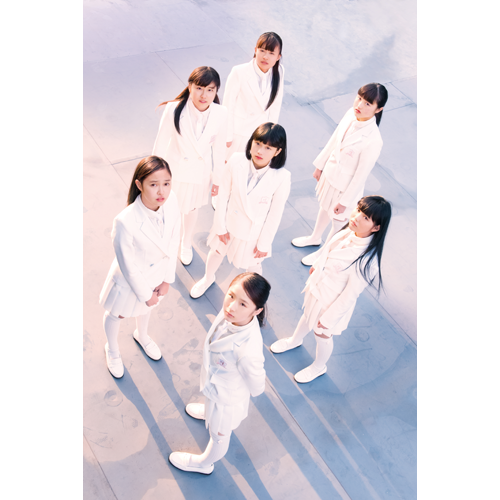 They have gained a fair amount of attention since formation, especially for the costumes for their 3rd single “Robot Boy Robot Girl,” which featured 200 LED lights on each costume which lit up in various combinations. The most obvious comparison for Cupitron is to Perfume, considering they are a three member group that performs techno-inspired songs using a lot of autotune. However, Cupitron seems to focus a lot more on the technology aspect than Perfume really does. Perfume has also eschewed the idol label, so I think there’s room in town for a group like Cupitron that was very clearly inspired by Perfume. 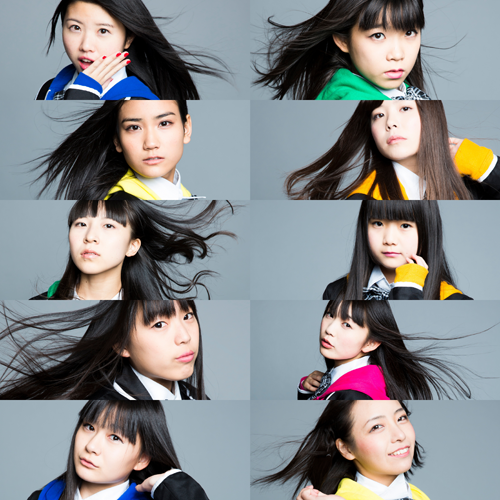 The members are cute and the technology-focus is pretty fun; I don’t know if I see myself following them too much more than that, but they are doing some fun stuff, so if you want a group that is like early Perfume with a technology focus, you’ve got Cupitron.